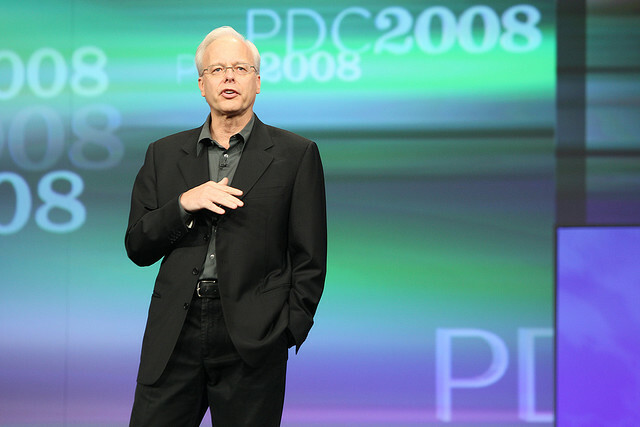 Ray Ozzie’s new software effort is starting to emerge. Ozzie, the former chief software architect for Microsoft (s msft) — and the force behind Windows Azure — is looking for a lead UX/UI designer, according to a job posting spotted on Facebook on Wednesday night. Candidates are asked to send their information to jobs@cocomo.com. Details are slim, but the effort is clearly focused on mobility, and, interestingly, the ideal candidate should show proficiency in iOS (s aapl) and Android, (s goog) according to the ad. There is no mention of Windows Phone. Ozzie, who also led the team that developed Lotus Notes, is well-respected by programmers. Microsoft co-founder Bill Gates once called him the best programmer on the planet — and that was when Ozzie was still at Lotus Development Corp., a competitor to Microsoft. Gates later handpicked Ozzie as his successor as the chief software architect at Microsoft. Applicants in the Seattle and Boston areas are preferable, although San Francisco or New York are options for the right candidates. Ozzie, reached by email, had no comment. It’s not just mobility, right? The candidate also has to understand Social Networking applications. Why so late, is my only, incessant lament to Microsoft. And a mighty fine question form Microsoft. The question is, and only time will tell, if Microsoft is too late? So far they have been firmly on the road to irrelevance and they really need to flip that around before they just don’t matter. yes, microsoft is late but it’s historically been late in many markets and made up for lost time to dominate. Do you think that won’t happen again here? I’m no fan of Microsoft, but I do think their primary focus is on their cash-cow desktop products, and that cow will continue producing lots of milk for a long time. Road to irrelevance? Don’t forget Azure, Xbox, and Kinect. Today at CES 2013, Ozzie strode on stage to the sound of organ music to announce that his stealth startup’s first product, named “Nautilus 2”, would bring Lotus Notes to the iOS and Android platforms. In other news, Microsoft and Nokia stock soared as investors anticipated record sales of WP7.